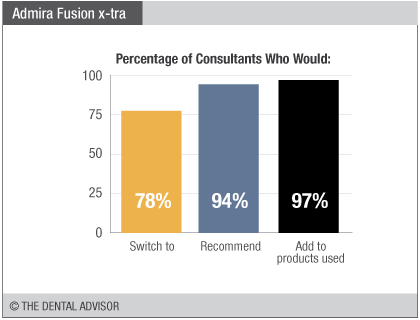 Admira Fusion x-tra was evaluated by 32 consultants, with an average of 25 uses per consultant. 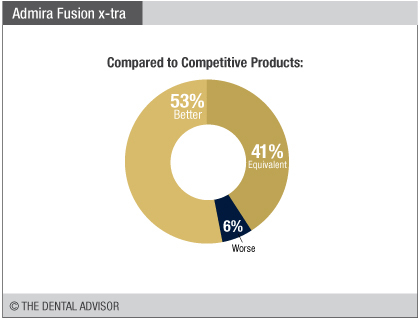 Admira Fusion x-tra is the first all-ceramic-based, universal bulk fill direct restorative material. It is indicated for Class I, II and IV restorations, core build-ups, and as a base for Class I and II restorations. 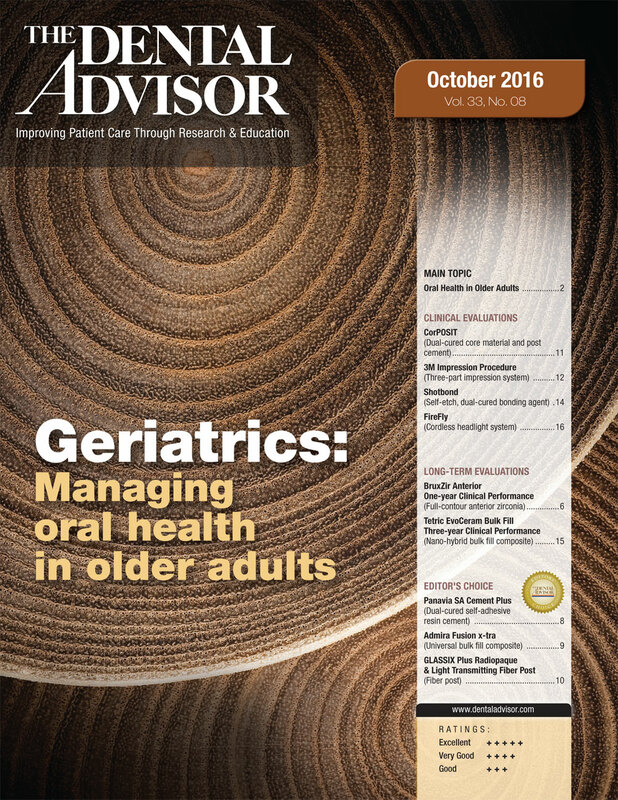 Additional indications include restorations in primary teeth; the repair of small enamel defects, veneers and provisional restorations; extended fissure sealing; and, splinting anterior teeth. Admira Fusion x-tra is based on nanohybrid ‘organically modified ceramics’ technology (ORMOCER®), and features a silicon oxide matrix and silicon oxide fillers to provide for minimal polymerization shrinkage and low shrinkage stress, increased surface hardness and color stability. 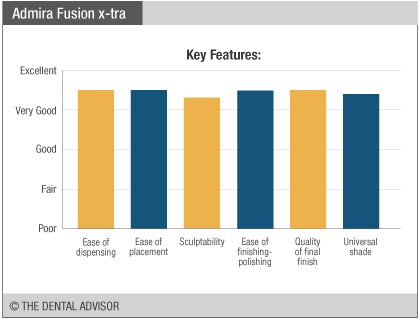 Admira Fusion x-tra has a 4 mm depth of cure, a 20-second cure time, and contains a filler content of 84% by weight to provide high wear resistance. 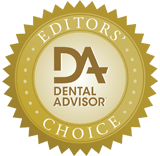 It is compatible with all conventional bonding agents, and contains none of the monomers used in traditional composite restorative materials (e.g., BISGMA, UDMA, HEMA, TEGDMA). 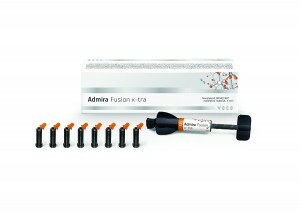 Admira Fusion x-tra is available in a Universal shade in 0.2 g capsules for direct application, as well as in 3 g syringes.